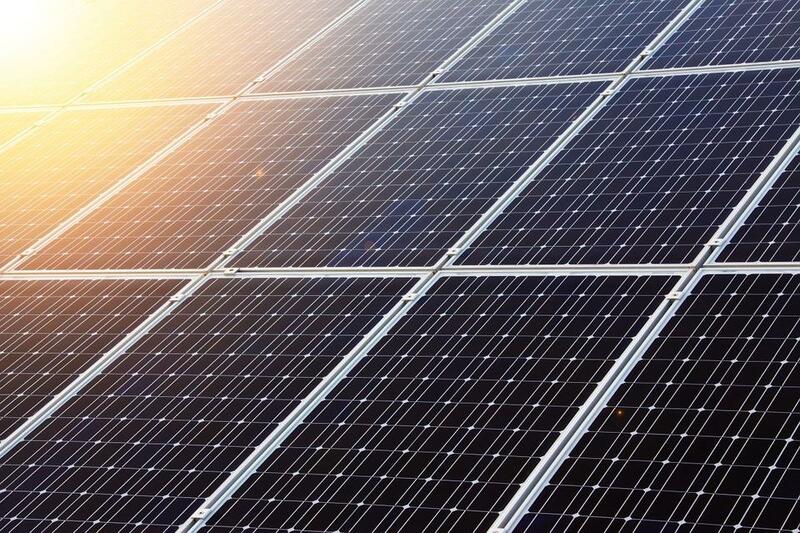 FPL says their push towards solar power is a move that they’re making with customers in mind. With eight new solar plants having just been built, FPL’s Stephen Heiman says those plants are expected to generate a lifetime savings of 109 million dollars for customers. "All of our solar power plants are built cost effectively, meaning there’s no net costs for the customer," he says. "The plants will ultimately generate enough savings from fuel and other generation-related expenses that will not only pay for the cost to build the plant but far exceed that and put money back into the customers’ pockets." Though Florida is known for its hurricanes and sometimes stormy weather, Heiman says that customers don’t have to be concerned about not being able to get power because of an absent sun. "Obviously with storms, comes clouds, come rainy days," he says. "At that time, when energy cannot be generated by our solar power plants because of the lack of radiance from the sun, we turn to our natural gas and nuclear plants to power our customers with clean, affordable energy." Heiman says solar energy has come a long way and will only go further as technology continues to advance. He says Florida Power and Light plans to have 10 million solar panels installed throughout the state by 2023. 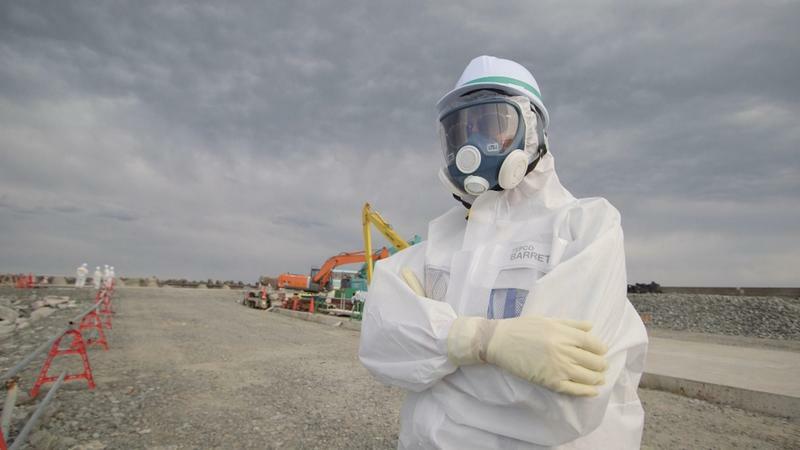 Science journalist Miles O’Brien recently returned to Fukushima, Japan, for the sixth time since a massive earthquake and tsunami triggered a nuclear meltdown there nearly six years ago. O’Brien thought he would be reporting on the massive clean-up effort at the shuttered nuclear power plant, a decommissioning effort that requires 4,000 workers to suit up in Tyvek suits, three layers of socks, gloves and respirators every day. Instead, O’Brien found himself chasing a very different story about nuclear power. 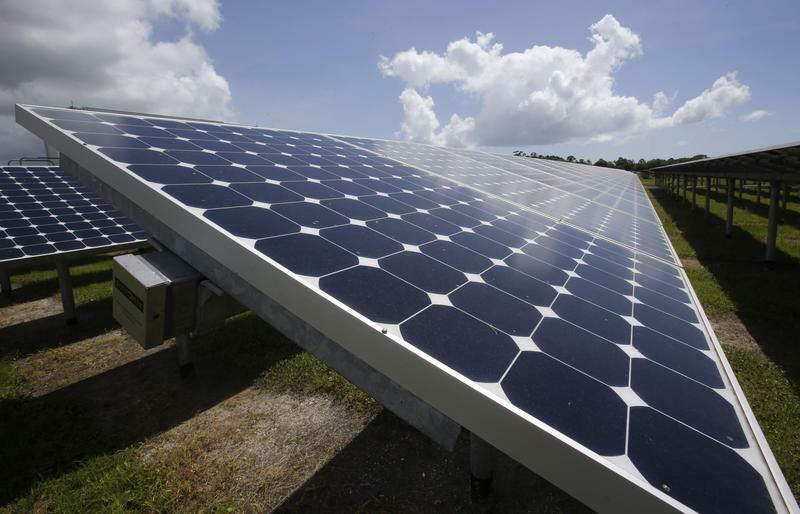 A group backing a solar-energy ballot initiative has submitted enough valid petition signatures to take the issue to voters in November --- but still needs approval from the Florida Supreme Court for the proposed ballot wording.